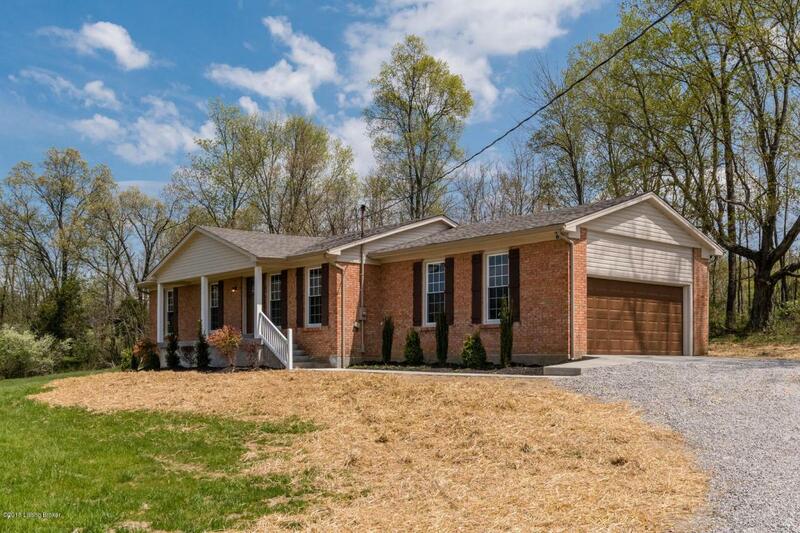 Beautifully renovated 3 bedroom / 2 full bath home located on 2.25 acres in Oldham County, just minutes from La Grange. The home has been fully renovated, to include: new roof, new windows, new doors, new HVAC, new lighting, new water heater, new kitchen cabinets and bathroom vanities throughout. Located in Oldham County School District. Must See!